Clone Start is a ready-to-use foliar spray that stimulates root growth and boosts immune system defenses. 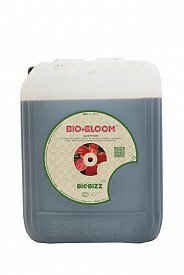 Clone Start contains a specialized carrier that delivers a clone-specific nutrient profile directly into the plants’ cells. 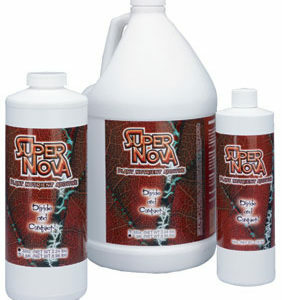 This ensures your clone has everything needed to build a solid foundation of roots resulting in a better yield. 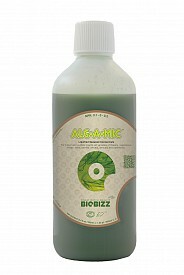 Clone Start also increases resistance to pathogens and diseases that can harm your clone and slow down initial growth. We all know poor clones grow into poor plants so give your clones the extra boost they need to grow into high-quality, high-yielding plants. 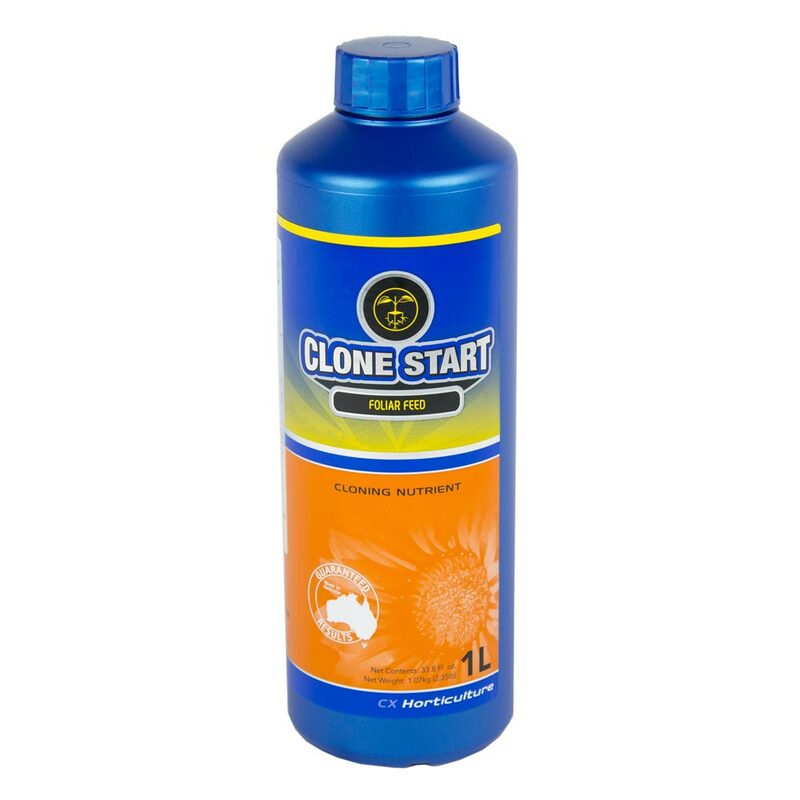 Clone Start works in conjunction with any type of clone gel or clone powder.